Have you ever had a great idea for an adventure game, but you are not a programmer and do not know any game developers? 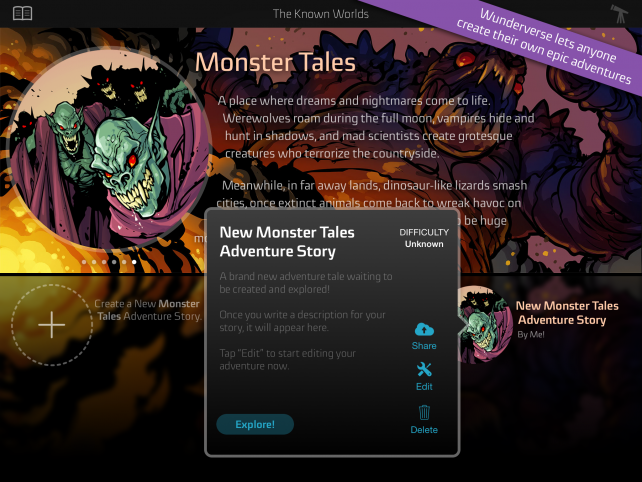 Well, now is your chance to bring that terrific idea to life with the newly released Wunderverse. Wunderverse for iPad lets you bring your story, characters, events, and outcomes into the game world. The app provides a helpful, interactive tutorial system that guides you through the process of creating your adventure. You will choose all of the pieces yourself based on six different story worlds including medieval times, ancient ruins, 1940s crime, and outer space. Let your imagination run wild as you begin by crafting your story. 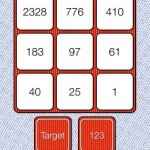 Then move through the app creating your characters. For each character, you choose their gender, skills, abilities, languages, and more. You can even decide when that character will make their appearance in the game. 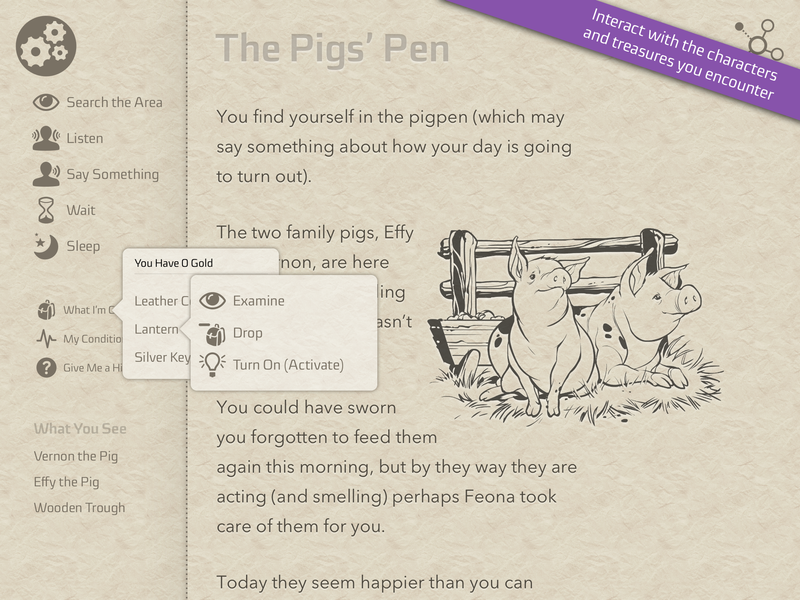 Pick objects to be used throughout the game like food and drinks or bags of gold. Each object can also be configured to be locked, worn, used, moved, or even to have a monetary value. Next, move on to choosing your areas and locations, which hints you want to include, and any pitfalls. Basically you are setting up your events, conditions, and outcomes. 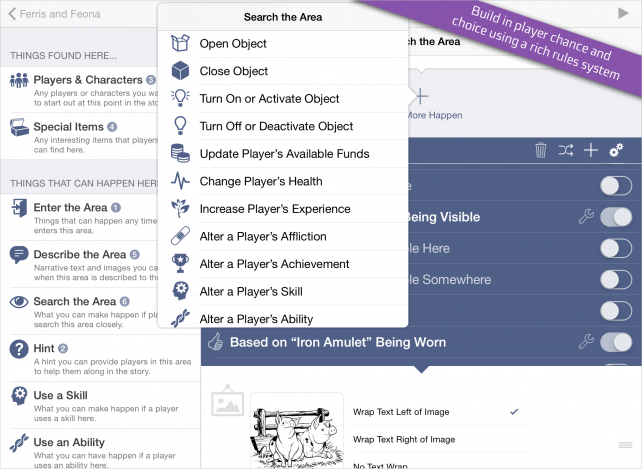 You can create search areas for characters to explore, situations where conversations take place, and special effects to occur. 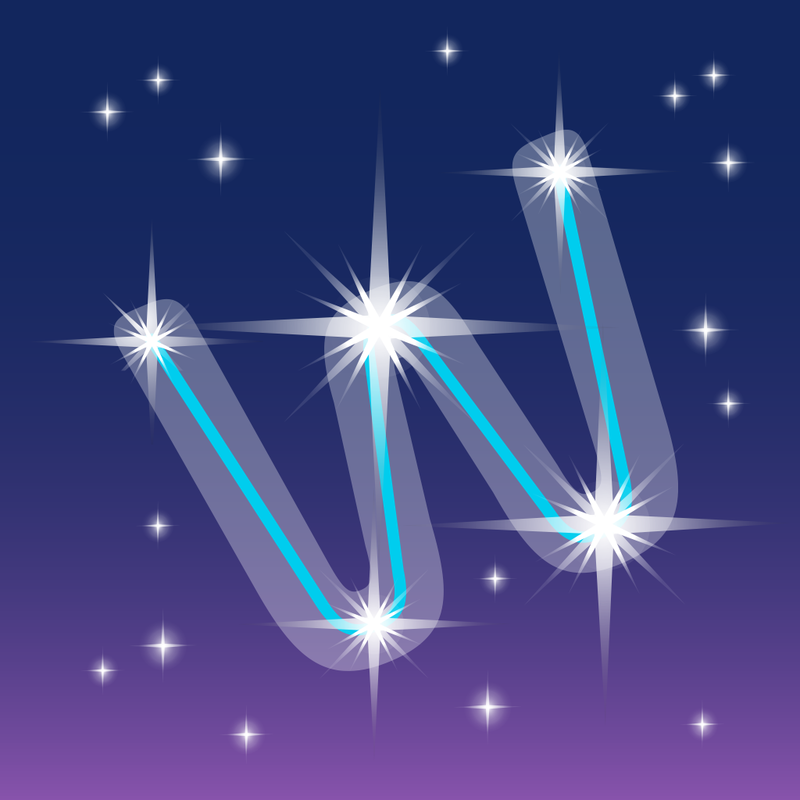 When you have completed your game, you can share it with other Wunderverse users and take a stab at games others have created as well. 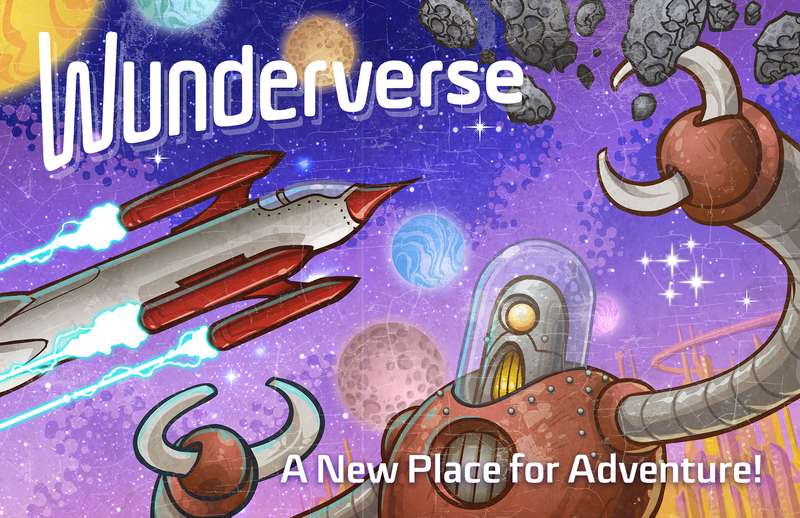 Wunderverse helps you explore the power of your imagination. Create a challenging hidden objects crime scene game or put together an exciting treasure hunt adventure in space. The “Wunderverse” is yours. The app is available for the iPad at $3.99 on the App Store.